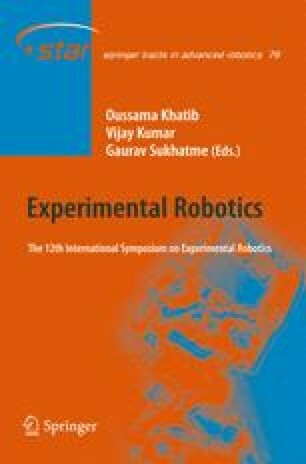 In this paper we present algorithms, devices, simulations, and experiments concerning a robot that locomotes using novel compliant, sheet-based, shape memory alloy actuators. Specifically, we describe the theory and practical implementation of a provably correct algorithm capable of generating locomotion gaits in closed-loop linkages. We implement this algorithm in a distributed fashion on the HexRoller, a closed-chain robot with six low-stiffness actuators. We describe these actuators in detail and characterize their performance along with that of the robot.